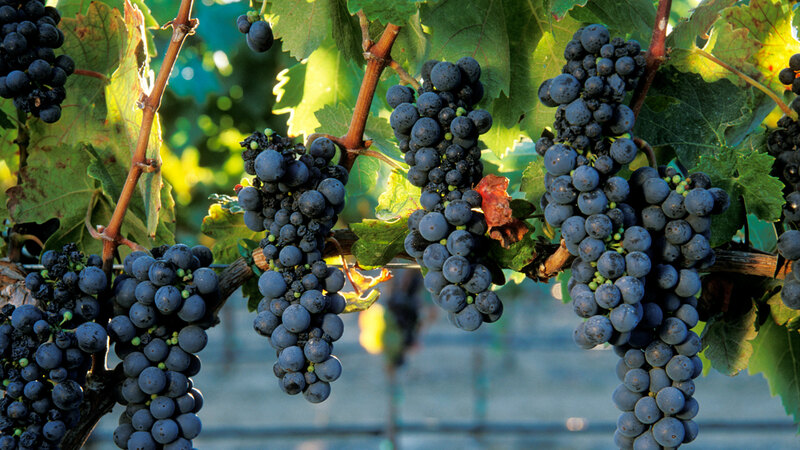 Ottimino produces dry farmed Zinfandel from the cooler climates of the Sonoma Coast. Dry farming the grapes forces the roots to grow deep into the soil to find their own source of water and nutrients. This reduces the stress we put on the environment by not wasting water, and also buffers the vines from seasonal variations in temperature and rainfall. 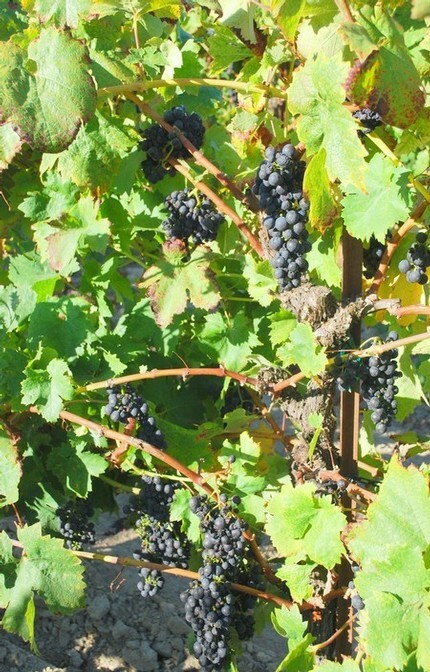 Growing Zinfandel in a cool climate increases the time it takes to ripen the grapes, creating fuller flavors at lower sugars, and producing wines with less alcohol, more developed flavors and better acid balance than the hotter regions most notable for Zinfandel.